Together, they all help us bring about change in rural Africa. 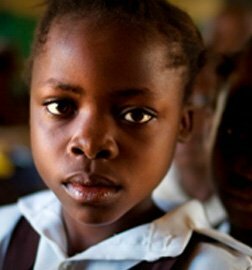 We could not help girls and young women in Africa without the help of so many donors, partners and organisations of all kinds. 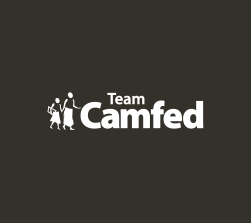 We recognise the generosity of individuals, corporations, trusts and foundations, statutory and non-governmental bodies who have supported Camfed’s program at the highest level. 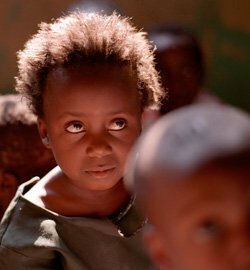 We work with many other partners including governments, international agencies, non-governmental organisations and community-based programs. 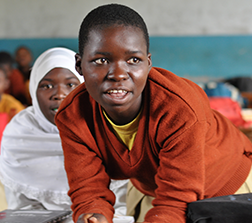 Together, they all help us bring about change in rural Africa.